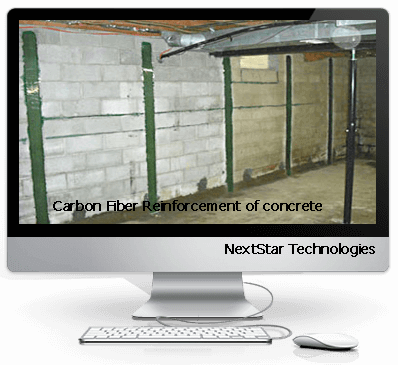 Professional concrete repair contractors thinking about maximizing their basement waterproofing business should consider the repair of flat surface concrete floor cracks and slab crack repair. 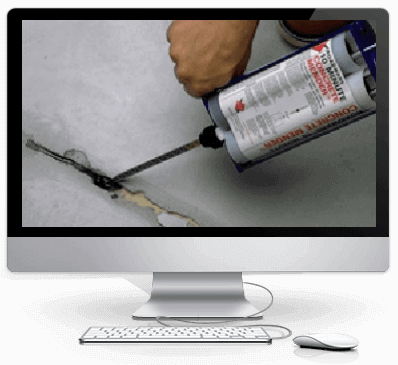 When repairing such concrete ground cracks, the most efficient system is a fast setting polyurea. 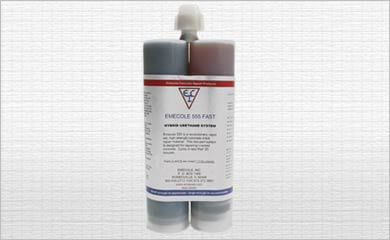 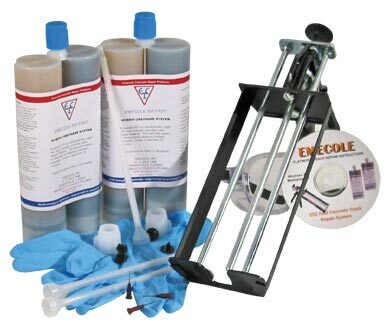 Emecole E555 allows you to repair cracked and spalling concrete in a matter of minutes. 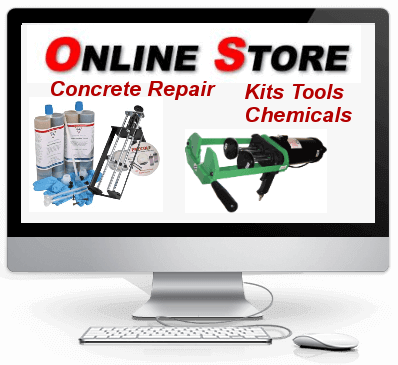 It allows concrete floors to be overlayed or resurfaced in one day, cracks included. 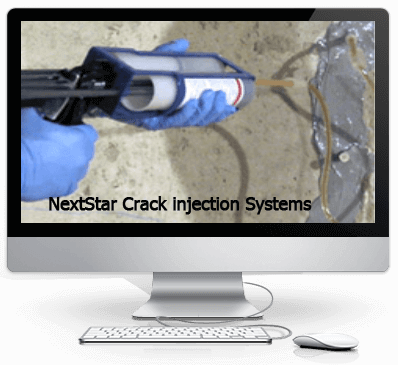 Shadow cracks are a thing of the past and same day repairs are made possible through this revolutionary product.